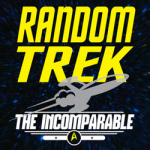 John Moltz, who has a Very Nice Website and co-hosts Turning This Car Around, joins Scott to discuss Random Trek’s first Klingon heavy episode: TNG’s Reunion. 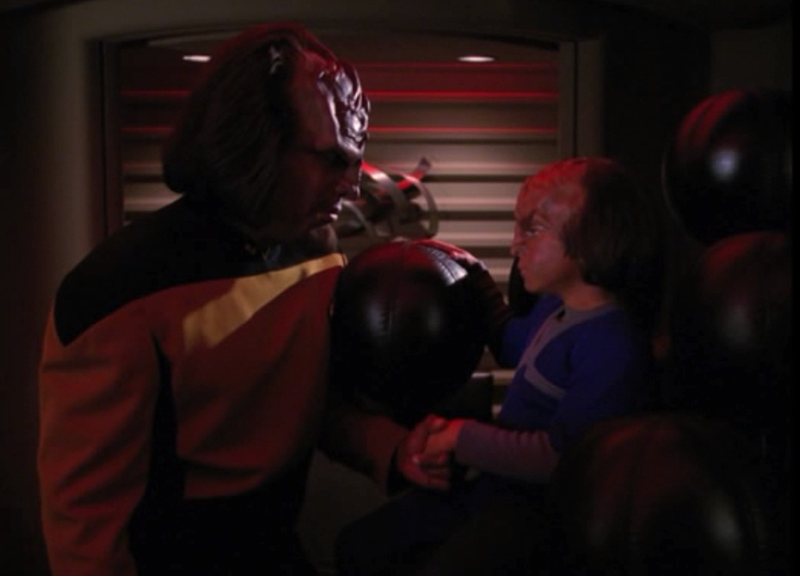 Grab a bat’leth, chill some Klingon bloodwine, and get ready to delve into the intricacies of the Klingon Empire’s sometimes complicated rite of Succession (unless you use the EZ form). Also, Alexander makes his first appearance and anomalies are ignored. This episode has it all!